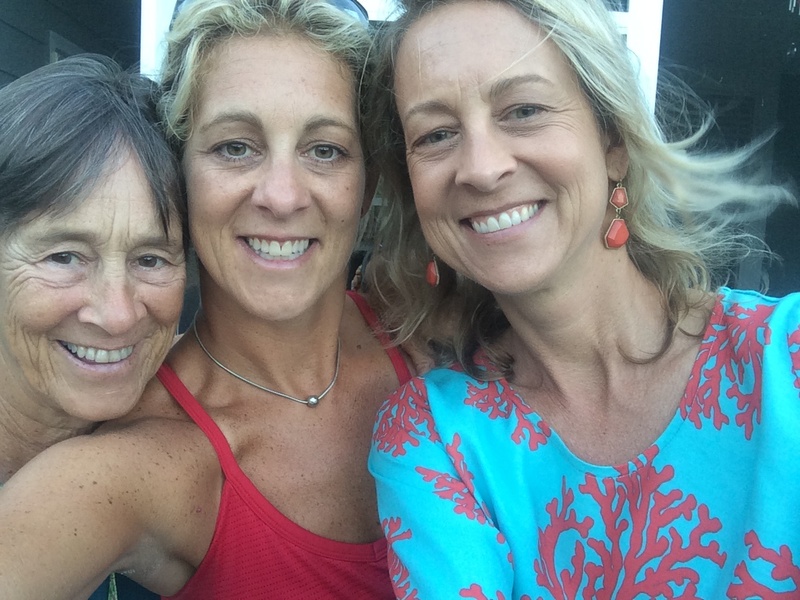 Amy Stockwell Mercer (pictured here with her sister and mom) is a freelance writer living in Charleston, SC with her husband and three sons. She likes to write about people, art, and living well with diabetes. From 2012-2015 Amy worked with artists such as Jonathan Green, John Westmark, and Mary Whyte in her role as the marketing and communications manager at the Gibbes Museum of Art. Her work can be found in a variety of publications including The Post and Courier, Charleston Magazine, The City Paper, Art Papers, Diabetes Health, Literary Mama and skirt magazine. She graduated with an MFA in Creative Writing from Queen’s University in Charlotte, NC in 2010, and has published two nonfiction books about living with diabetes called, The Smart Women’s Guide to Diabetes, Authentic Advice on Everything from Eating to Dating and Motherhood, and The Smart Woman’s Guide to Eating Right with Diabetes. Amy is a freelance writer and editor and can be reached at alsmercer@gmail.com.